Memantine is used to treat moderate to severe dementia related to Alzheimer and Aposs disease. Namenda improves memory, awareness, and the ability to perform daily functions. You can easily buy Memantine here through Rx 2 Go Pharmacy. 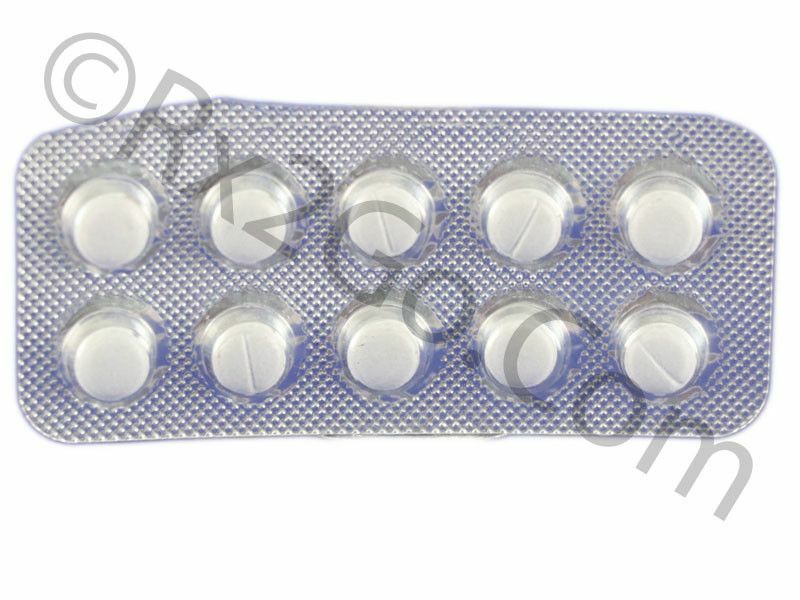 Manufacturer: Sun Pharma Brand Name: Axura, Ebixa, Namenda , Memary Average Delivery Time: 10 to 14 days express shipping - or 3 to 4 weeks for regular shipping. How does Memantine / Generic of Namenda work? Memantine HCI is an N-methyl-D-aspartate (NMDA) antagonist. The symptoms of Alzheimer`s disease is due to persistent activation of N-methyl-D-aspartate (NMDA) receptors by excitatory amino acid glutamate. Namenda binds to N-methyl-D-aspartate (NMDA) cation channel. Memantine HCI also blocks GABA transmission in brain. The common side effects reported with Namenda are fatigue, pain, hypertension, dizziness, headache, constipation, vomiting, back pain, confusion, somnolence, hallucination, coughing and dyspnea. Memantine HCI can be taken without regard of food. Namenda should be administered with caution with other N-methyl-D-aspartate (NMDA) antagonists. Namenda should be used cautiously in patients with genitourinary diseases as increased urine pH can decrease the elimination of Memantine HCI. The dose of Namenda need not be adjusted in patients with mild to moderate renal or hepatic impairment. Namenda should be used in pregnancy only if clearly indicated. Memantine HCI should not be given to nursing mothers as it can get excreted through breast milk. Memantine HCI is not administered in pediatric patients. Memantine HCI can cause dizziness. Hence patients should be advised to avoid activities that require alertness. What are the common dosages of Memantine / Generic of Namenda? The recommended starting dose of Namenda is 5 mg once daily. The recommended maintenance dose of Memantine HCI for dementia is 20mg/day. The increments in dose should be done in an interval of 1 week. In patients with severe renal impairment the dose of Namenda should be 5mg once daily. The active ingredient is Memantine HCI in both brand and generic forms because of which the mechanism of action and drug interactions are the same. The difference between brand and generic forms are packaging, pricing and the brand name. Generic variants are priced cheaper because there are no brand names associated with it as well as no expenses towards research and development. 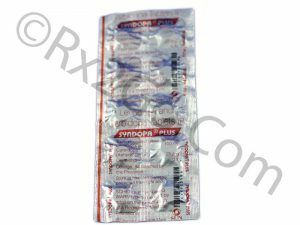 You can buy cheap Namenda medicine when it is sold as a generic variant. Where and How to buy Memantine / Generic of Namenda? 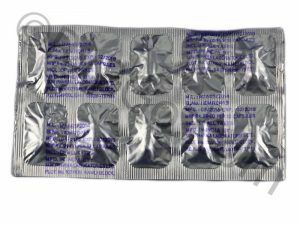 You can purchase Memantine online from rx2go.com. 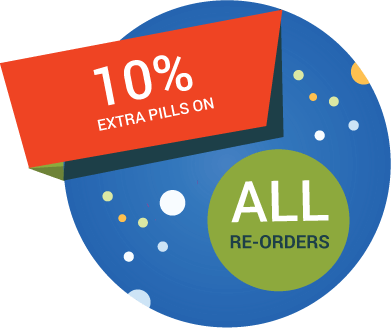 When you order Namenda drug online from us, it will reach your doorstep without any hassles. You can also save more when you buy Namenda online in more numbers with the volume discounts we offer. Why is the price of Memantine / Generic of Namenda so cheap at Rx 2 Go Pharmacy? Rx 2 go Pharmacy sells generic Namenda, which is priced lesser compared to brands because of the savings in research and development of the drug. Generic drugs do not require any spending on research and development activities. We also source all prescription drugs directly from the manufacturers and hence able to negotiate better prices on bulk orders. Buy Cabergoline Online as a long-acting dopamine receptor agonist with a high affinity for D2 receptors. 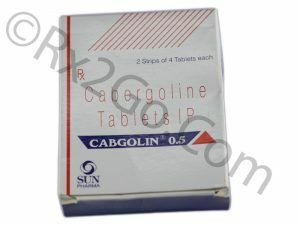 Cabergoline is the active ingredients found in Cabaser and Dostinex. Buy Rivastigmine Online to enhances cholinergic function. Rivastigmine is the active ingredients found in Exelon. Buy Carbidopa & Levodopa Online as a extracerebral dopa decarboxylase inhibitor. Carbidopa & Levodopa is the active ingredients found in Sinemet, Atamet and Carbilev.